Ollie Kitchen & Bar restaurant operates within Singapore’s The Centrepoint shopping centre, at 176 Orchard Road. Established by a group of Taiwanese friends living in Singapore, Ollie Kitchen & Bar is a cozy chill out spot offering comfort foods such as sandwiches, salads, burgers, and breakfast food. Some of the popular items on the menu include Ollie’s Classic cheeseburger, Ollie’s BBQ Pork Burger, as well as Teriyaki Chicken Burger. The place is not just about burgers, however, as the menu contains a range of breakfast, salad, and grill items for you to choose from, plus great coffee (especially their cappuccino). 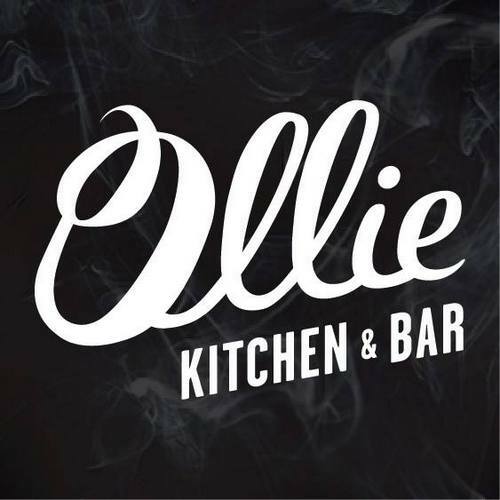 The official Facebook brand page for Ollie Kitchen & Bar is available at www.facebook.com/OllieKitchenandBar33M. Following the Facebook page, you’ll receive the kitchen & bar’s latest promotions offers, information about changes to the operating hours, menu changes, and much more.